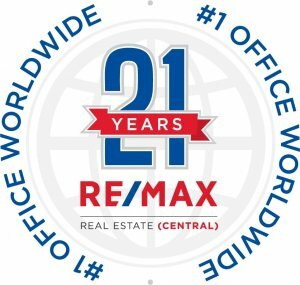 Ask A Elbow River Estates MARKET EXPERT! The lower level is fully a developed walkout, with a large family room and wet bar, a billiard room plus one bedroom. This level also includes one three pc bath. The home is heated by three furnaces, which service the three levels of the home individually. The property also features a two car heated garage and a detached two car garage. Horses (2) are allowed on these properties. One horse by permit and one without that need. This property has a nicely sheltered pasture, bunkhouse and horse shelter on the lower portion. Overall this an attractive property with a favorable cul de sac location in Elbow River Pt. The home exudes character and has enormous potential. It was built in 1980 and does need some upgrades. This home sits on a very attractive four acre in a prime location in this community. Home for sale at 11 Elbow River PT Sw Rural Rocky View County, Alberts T3Z 2V1. 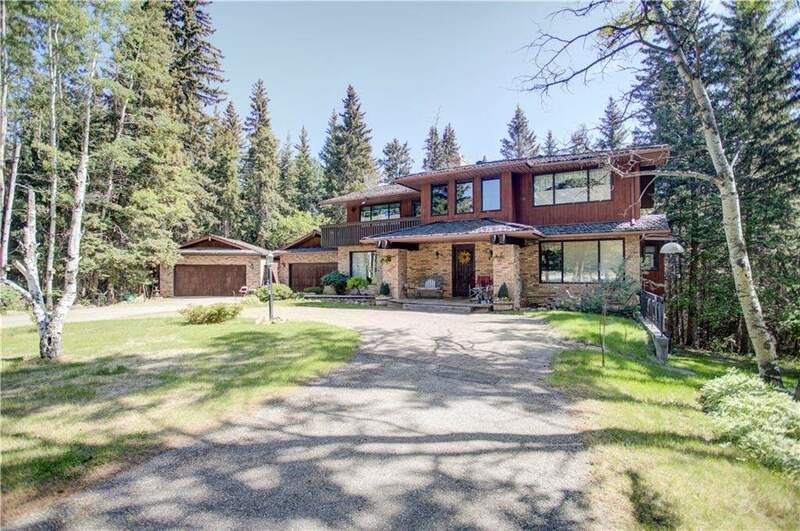 Description: The home at 11 Elbow River PT Sw Rural Rocky View County, Alberta T3Z 2V1 with the MLS® Number C4192078 is currently listed at $1,245,000.